Home » Everyday » How Herpes Affects to your Brain? How Herpes Affects to your Brain? Oral herpes is an infection of the lips, mouth, or gums due to the herpes simplex virus. It causes small, painful blisters commonly called cold sores or fever blisters. Oral herpes is also called herpes labialis. Oral herpes is a common infection of the mouth area. 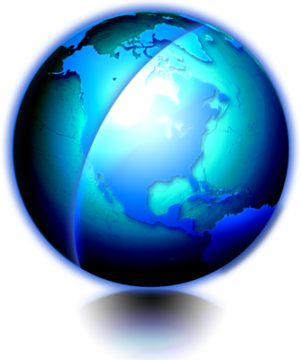 It is caused by the herpes simplex virus type 1 (HSV-1). Most people in the United States are infected with this virus by age 20. Some people get mouth ulcers when they first come into contact with HSV-1 virus. Others have no symptoms. Symptoms most often occur in kids between 1 and 5 years old. Symptoms may be mild or severe. They most often appear within 1 to 3 weeks after you come into contact with the virus. They may last up to 3 weeks. Herpes—it’s not something that many individuals readily admit to having, but if you’ve ever had chicken pox, glandular fever or even a cold sore, you’ve been an unlucky host of the herpes virus. 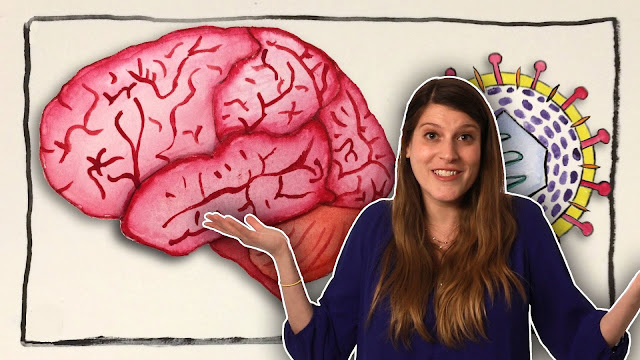 In this video from Gross Science, Anna Rothschild explains how herpes stays in the human body forever once contracted, lying dormant in neurons, and how the unwanted viral guest can, on very rare occasions, cause brain damage.